You just dropped a ton of coin on your new 2015+ Ford F-150, but who says you can’t mod on a budget? Justin Dugan from AmericanTrucks.com recently put together this video of first mods for the current generation F-150 that won’t break the bank. From cold-air intakes to tonneaus, what’s your first truck mod gonna be? 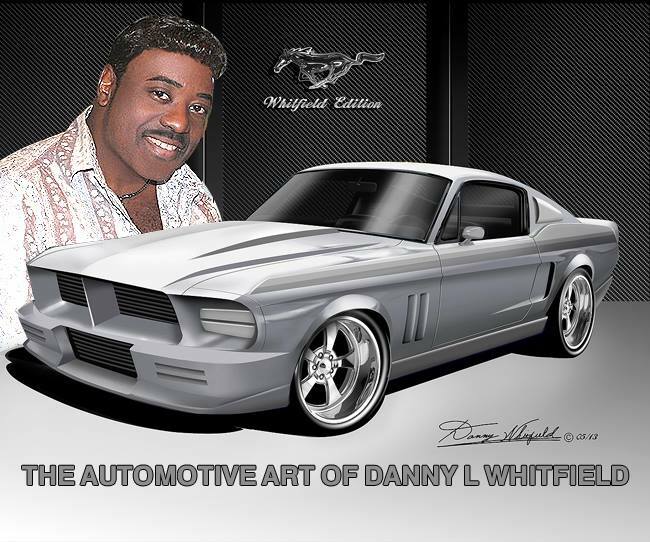 This entry was posted in Car Art - Automotive Art of Danny Whitfield and tagged art, automotive, cold-air intakes, current generation F-150, Danny Whitfield, ford f-150, ford truck, mods, poster, print, vintage classic.